The Woolly Brew: Debbie Bliss Falkland Aran - in the shop! 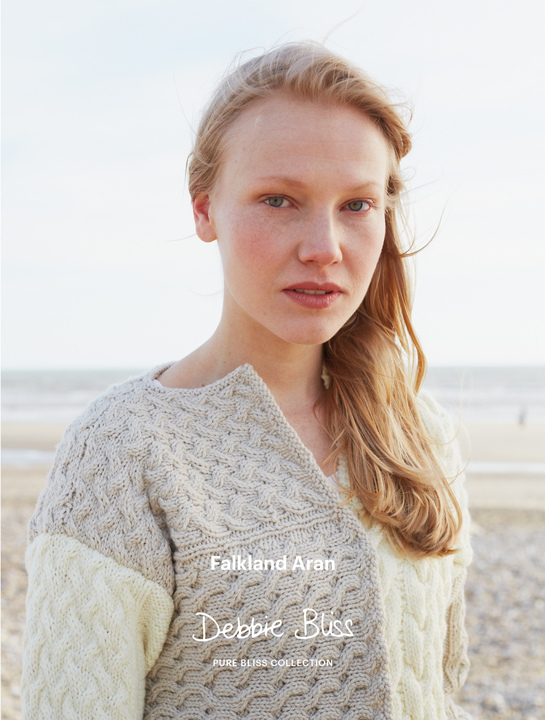 Debbie Bliss Falkland Aran - in the shop! 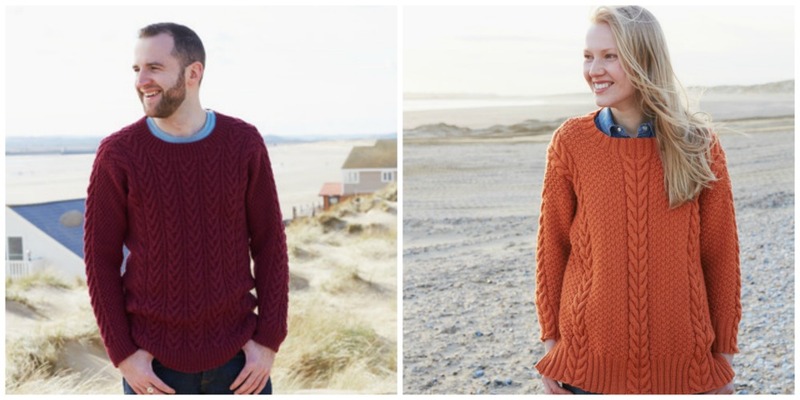 New from Debbie Bliss - Falkland Aran! 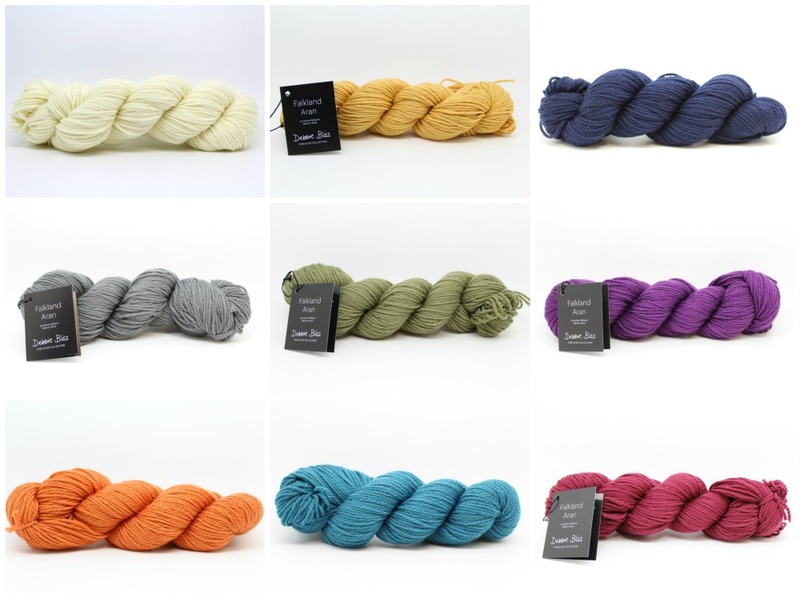 This Falkland yarn is pure and organically farmed in the Falklands (no pesticides or dips). 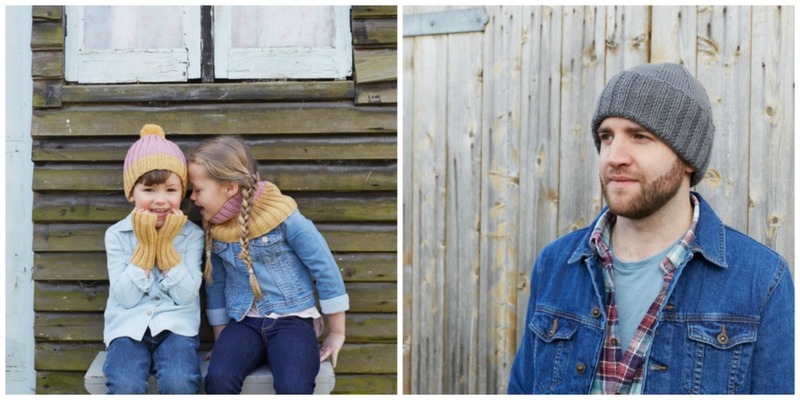 Beautifully soft, its perfect for the family knits in classic stitches. 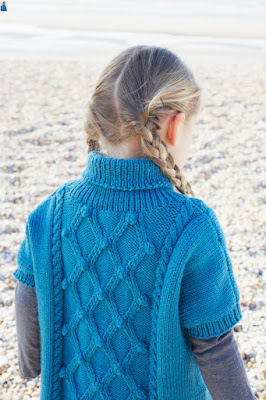 We've got 9 stunning shades in the shop and a lovely texture rich pattern book too!